"Rich source of zinc and omega-3 fatty acids. They are also good for skin and hair. " 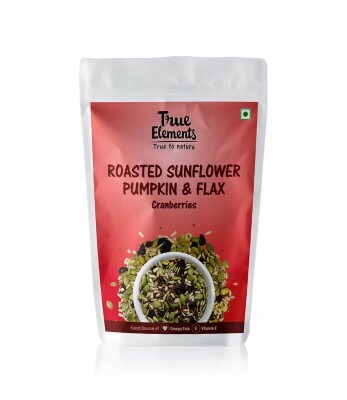 Roasted sunflower seeds, pumpkin seeds, flax seeds, dried cranberries, soy lecithin.